Harry Kane is an enthusiastic fan of American football. Recently, the England striker has revealed his dream of playing in the American NFL football league. Only 25 years old, Harry Kane is increasingly playing an important role in both Tottenham and England. Is this the time when Kane suddenly becomes the star of the Three Lions? In February this year, Harry Kane went to watch the 2019 Super Bowl rugby final in the United States. He even named his two dogs after NFL stars Tom Brady and Russell Wilson. In an interview with ESPN, the Tottenham striker confirmed his desire to play in the US NFL rugby league. 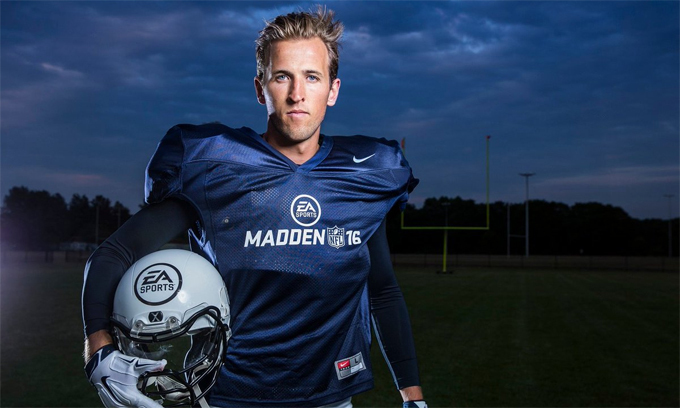 “That’s true”, Harry Kane said of his wish to play in the NFL. “I can move to play there in the next 10-12 years. If I play in the Premier League, World Cup and then play football in the NFL, I can be considered the greatest sports athlete of all time”, continued Harry Kane. Harry Kane said his motivation to play in the NFL stems from watching players like Tom Brady play. According to Kane, Tom Brady is his idol. He saw Tom Brady (41) win the 6th Super Bowl title with the New England Patriots. There is a common point between Kane and Brady that when they were young they were not appreciated but after that, they both achieved success. “Not many people think Brady will become an outstanding rugby player or even play in the NFL. But he became the greatest football player. That really gave me motivation. Watching him, that is evidence that anything can happen. If you have faith in yourself, your desire and motivation, you can do it”, continued Harry Kane. This season, Harry Kane has scored 17 goals in 26 Premier League appearances. With what was stated, Harry Kane could switch to playing rugby after leaving his career. In rugby there is a position where the kicker is a good match for Harry Kane. However, players in this position are often paid very low compared to players in other positions (about 1 million USD/year). 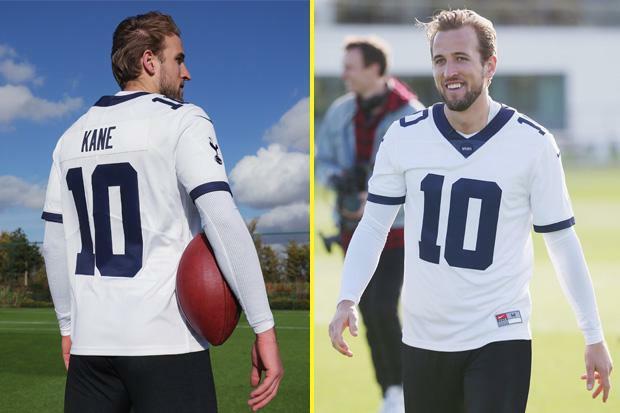 But Harry Kane also confirmed that he played football not for money: “I want to play in the NFL because the goal is to be the best player, not money”.